In the world of quirky indie dramedies, People Places Things looks about as by-the-numbers as they come, from its indie lite soundtrack to its hand-drawn poster. That said, the trailer proves that it still might be worth our attention. 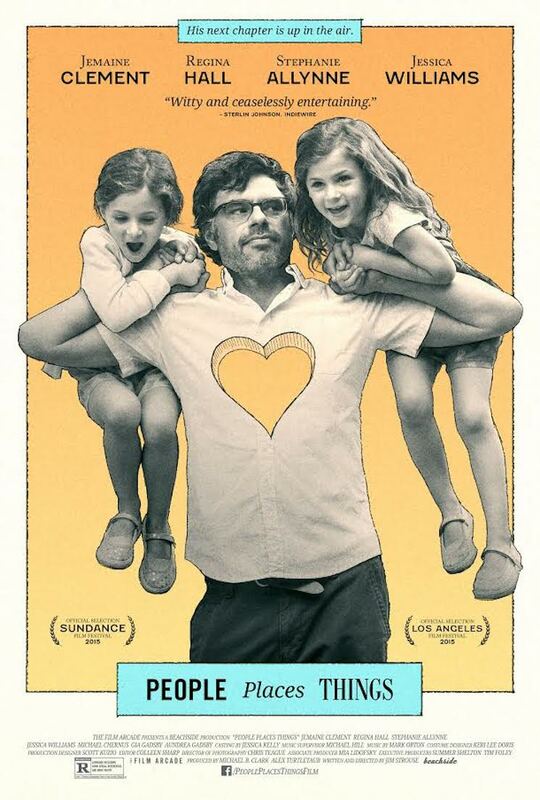 The film stars Flight of the Conchords' Jemaine Clement as a graphic novelist and college professor whose life is flipped when he catches his wife (Stephanie Allynne) cheating on him. Facing an identity crisis, he finds joy in spending time with his six-year-old twin daughters. Clement's endlessly watchable chops as a comedic actor just might be worth the price of admission alone. Watch the trailer for People Places Things below.